On “How High,” Ambrosius considers the limits of love. The lengths she would go to be with her daughter are understandable to any parent. “Luh Ya” is clearly displaying Ambrosius’ love for her daughter. The committed, unconditional love of a parent is clear throughout this song, as in staying “I’ll stay true to you.” Emotional vulnerability drives Ambrosius on “Glass.” This disconnect between people’s inner and outer worlds is considered. Ambrosius’ need to be handled “with care” becomes an emotional high point in the song and album. “Old Times” shows worry about a significant other in a time when that is a worry in the African-American community. Fear of the police and the effects of police brutality are explored thoroughly here. The song also considers the fleeting nature of life in the face of current social issues. Ambrosius’ “Bottle Full of Liquor” describes unrequited love being like an addiction. As she struggles with her need to be with this person, she acknowledges her affection is clear to all. She connects to anyone with an experience in unrequited love in this song, using colorful imagery. “Today” explores the unrequited love even more. Seeking out the love of another is the heart of this song. On the closer “Hello Goodbye,” Ambrosius cleverly ends the album by tying together themes of loss and love. 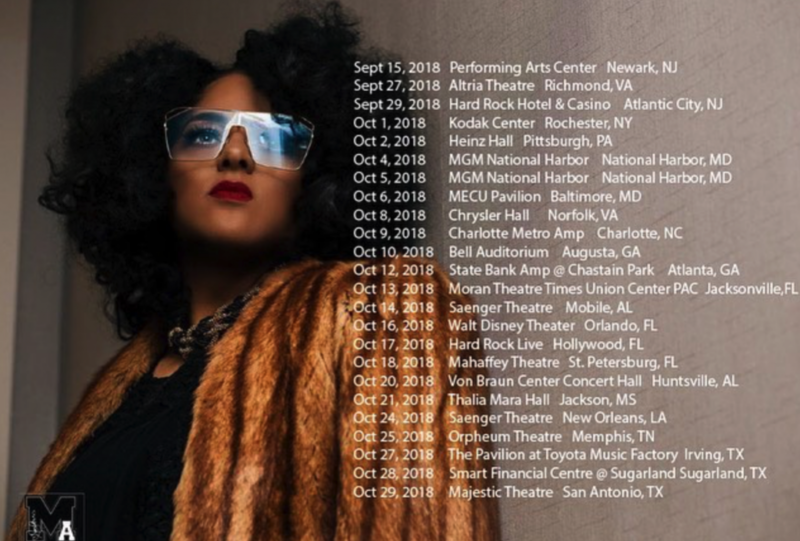 In a bittersweet finale, she and PJ Morton connect an ending with a beginning. Ambrosius delivers a powerful and emotionally driven album with NYLA. From romantic relationships to parental ones, Ambrosius connects on all levels. The use of social issues to send a message is also effective in her album. The use of jazz and soul perfectly ties together the heavier and lighter themes on the album. 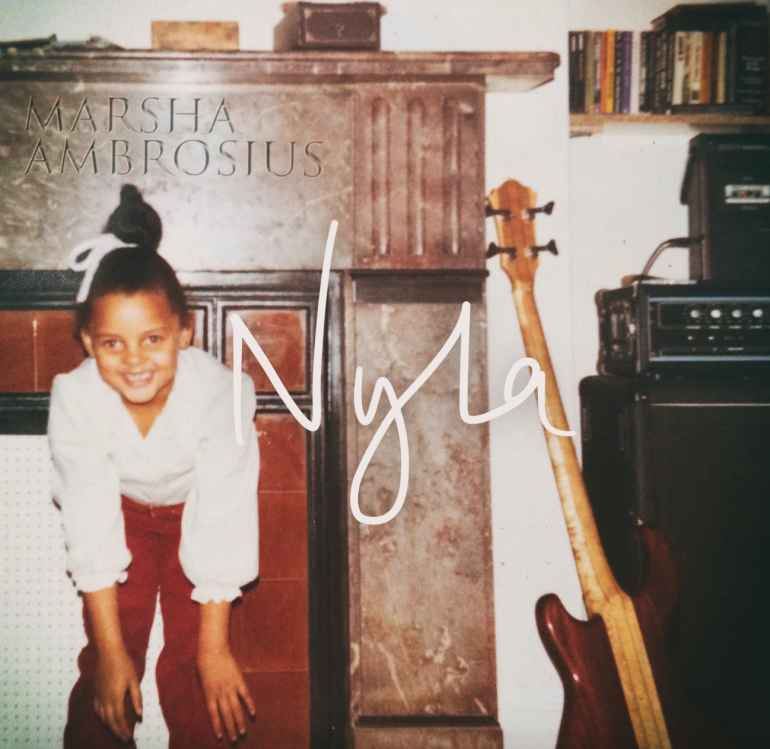 Both fun and refreshing, NYLA is an Ambrosius album to enjoy at any time.